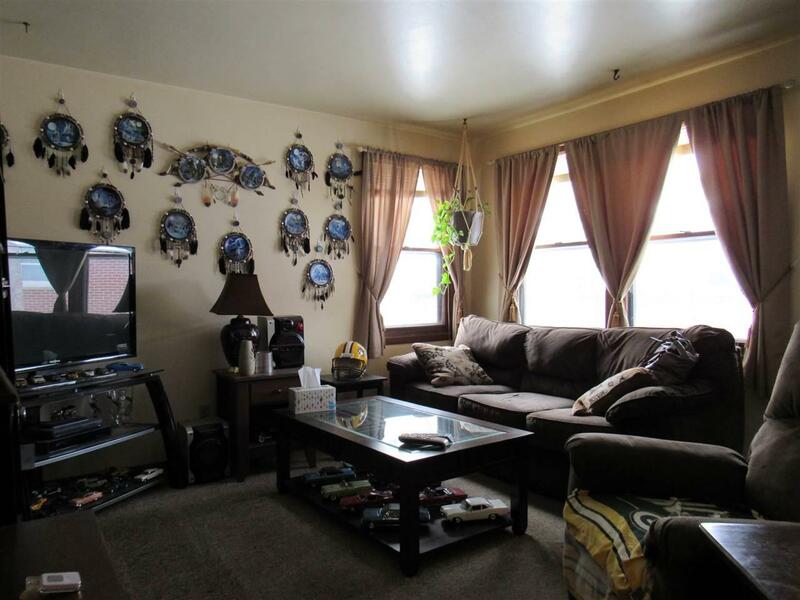 Duplex investment property you dont want to miss! 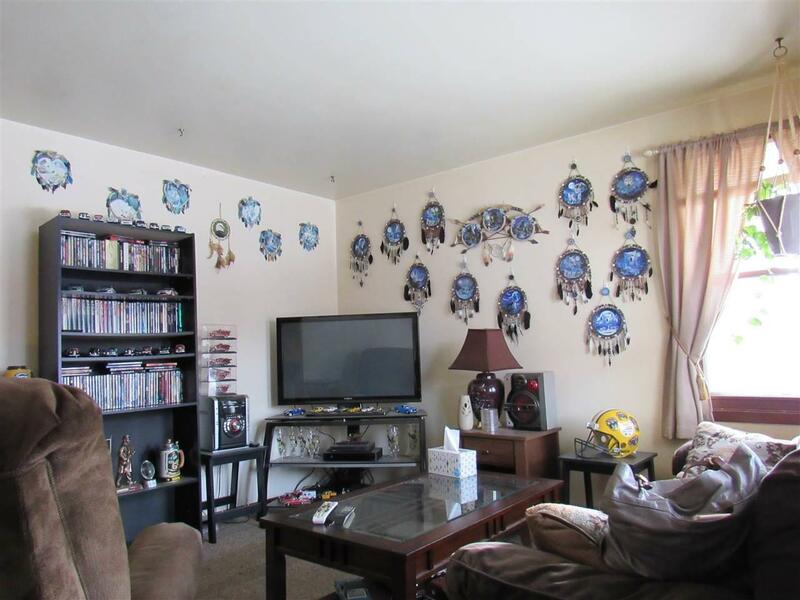 Each unit has one bedroom, one bathroom, a spacious living room, kitchen, and a dining area. 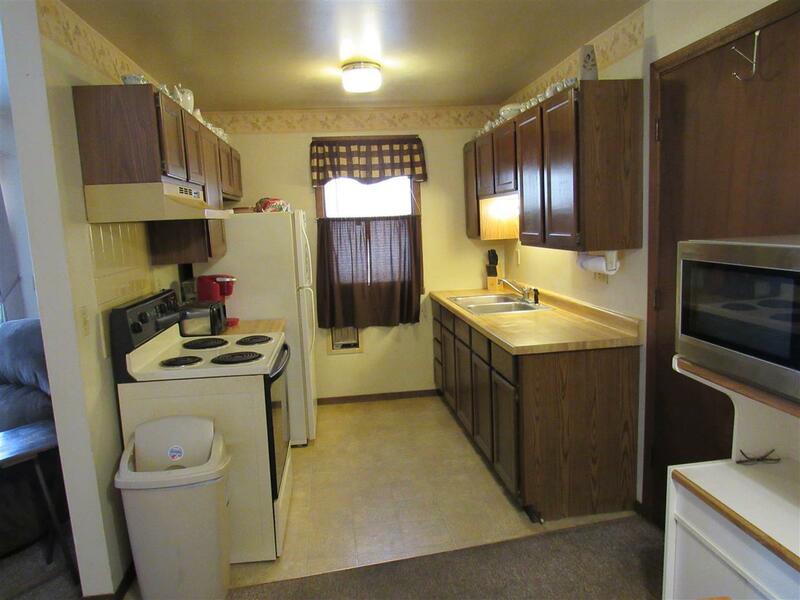 Nice flooring and laundry room which makes these units a comfortable home! Great location walking distance from various grocery stores, restaurants, gas stations, car repair shops, banks and other amenities and destinations. Landlord pays water and sewer while tenants pay heat and electric. 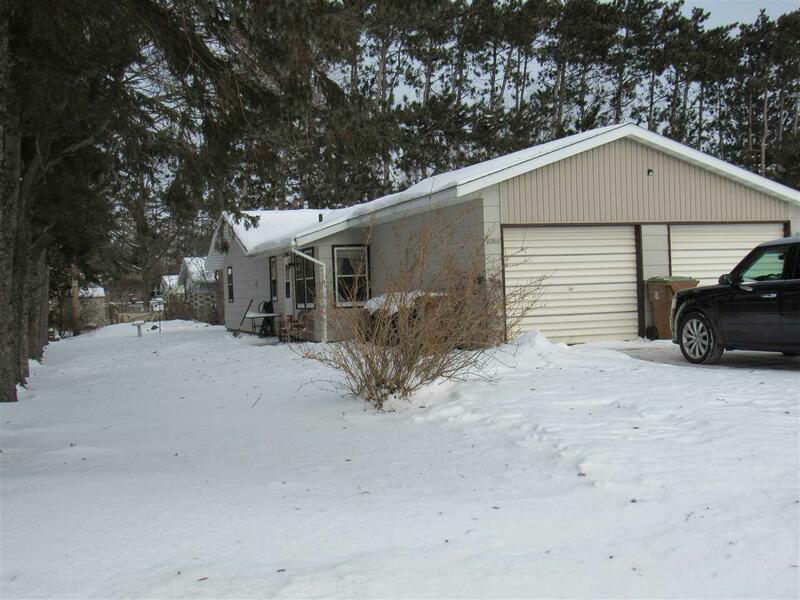 Each unit has a 1 car garage and the duplex is set up front and back rather than side to side. Baseboard heat, siding is Masonite, and built on slab.